The next International Extra Virgin Olive Oil Savantes programme will be held at Hotel Fontecruz Toledo, in Toledo, Spain on 24-26 September 2014. Early registration discounts will close on Friday August 29th or when the programme places are all taken. 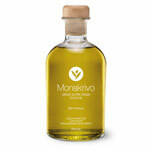 Extra Virgin Olive Oil Savantes emphasises commercial reality while recognising the technical underpinning of extra virgin olive oil. 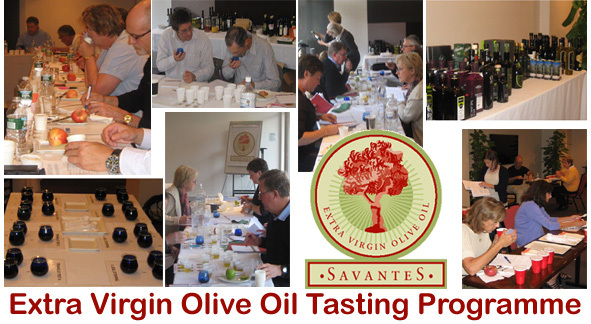 Since inception in 2001 Savantes has evolved into one of the world’s leading independent forums for the commercially important attributes of extra virgin olive oil.